Live where style meets convenience and location. La Maison Apartments in Wayne, PA is situated in one of the most prestigious neighborhoods of the Philadelphia Area’s “Mainline”. Our community offers unparalleled convenience with easy access to shopping, public train service to Philadelphia, an award-winning school system, and downtown Wayne. 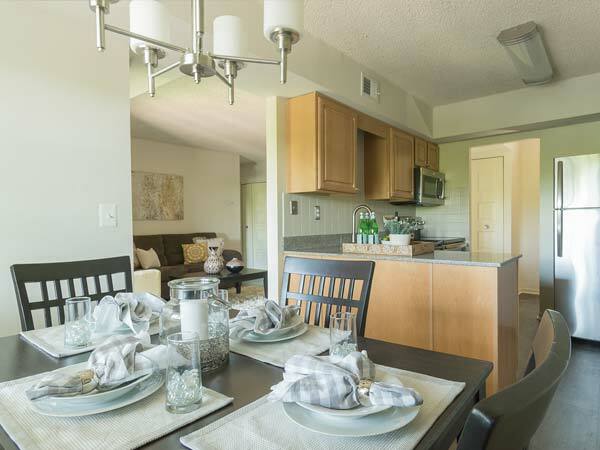 Our spacious 1 and 2 Bedroom apartment homes offer the area’s largest square footage with unmatched amenities. 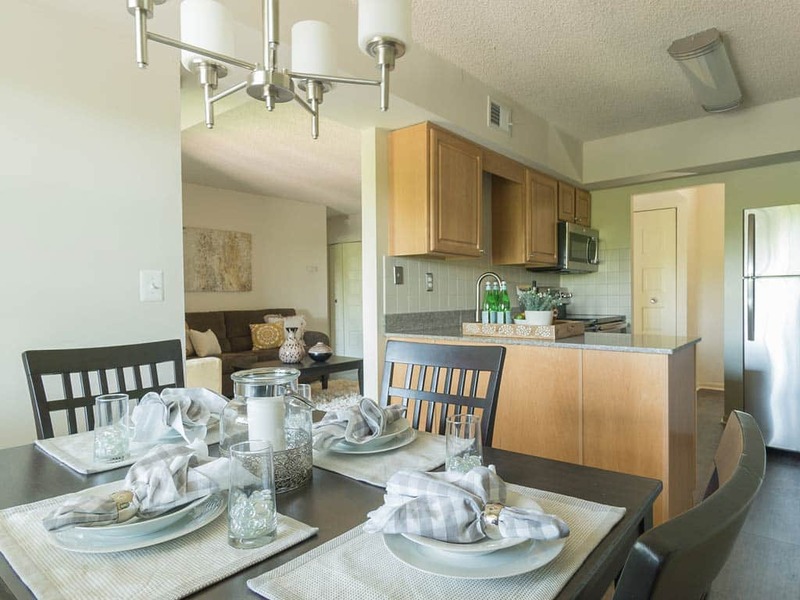 Each apartment home features private balconies/patios, upgraded kitchens and bathrooms, full capacity washers and dryers in each unit, central air, and more. 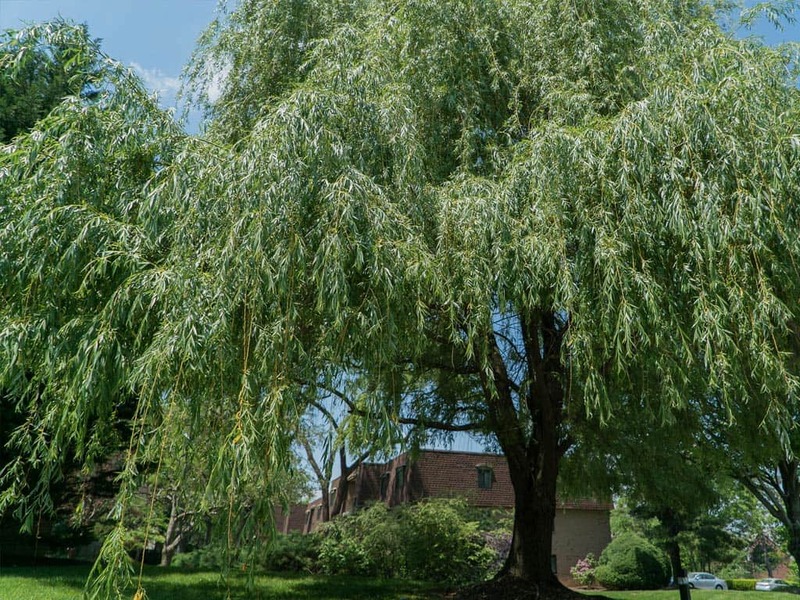 Enjoy our tranquil residential location that is minutes from Valley Forge and King of Prussia. 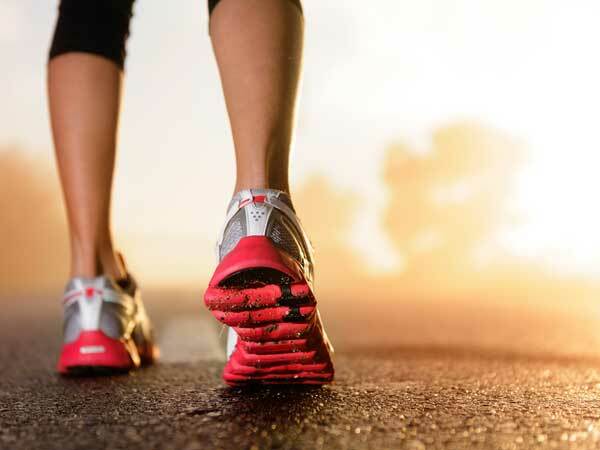 Whether your preference is enjoying the outdoors in one of our neighborhood parks or the Radnor Trail located across the street or taking a train to Center City Philadelphia, you are within walking distance. A rare jewel. An intimate community of 230 superb apartments, situated among all the best shopping, restaurants, schools, as well as a train (Septa) to Center City and primary highways for commuting. Our location is a statement of impeccable standing. Our residences are designed to offer an array of lifestyle choices and enduring appeal. 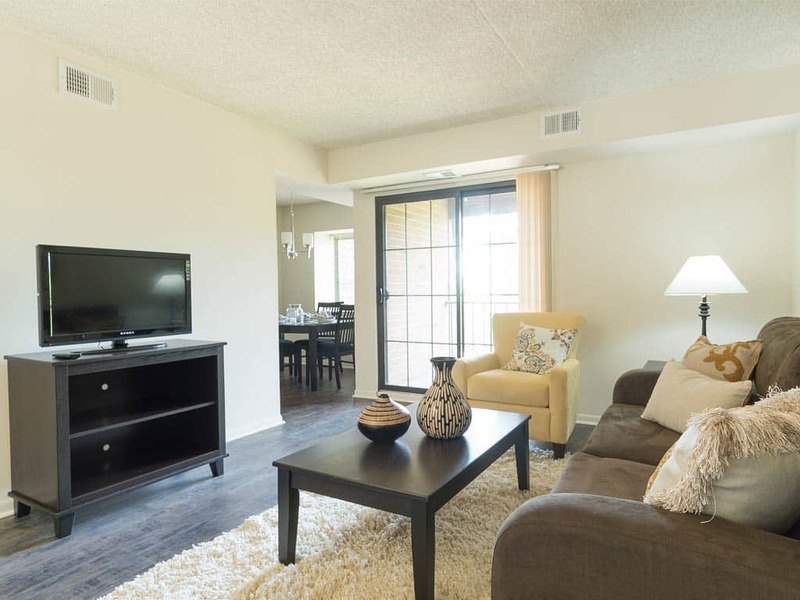 With luxury amenities with the utmost attention to detail, La Maison Apartments is exactly where you want to be. A major development in Radnor’s recreational amenities is the Radnor Multipurpose Trail. Also known as the P&W trail, it runs along what was once part of the Philadelphia & Western Railway Company track that was first used in 1907. Contact Us To Schedule A Walkthrough! 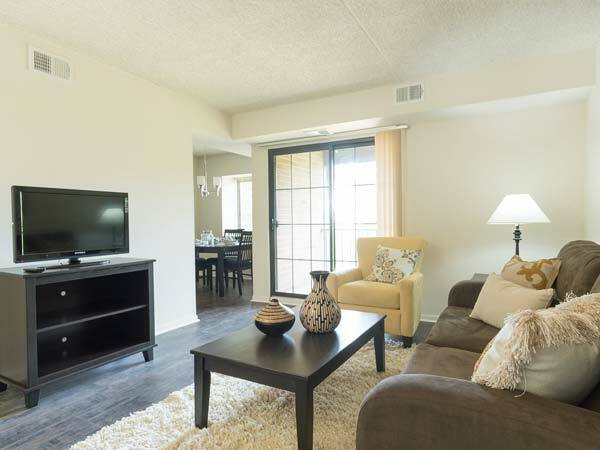 We are offering one month free with a 13 month lease for our premium two bedroom two bath apartments.